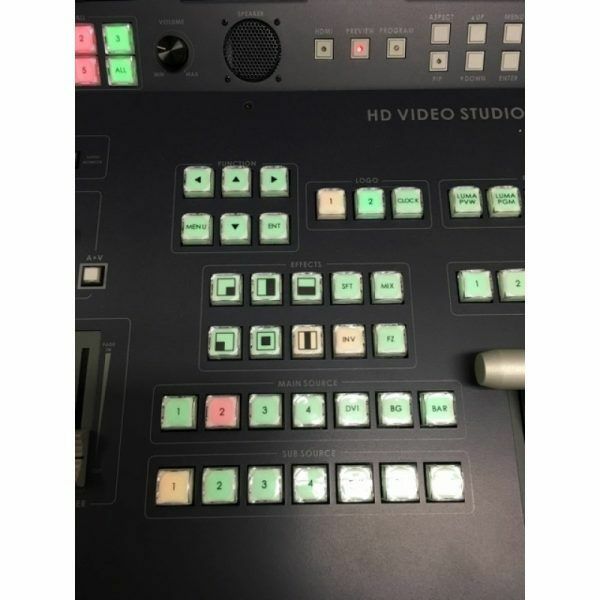 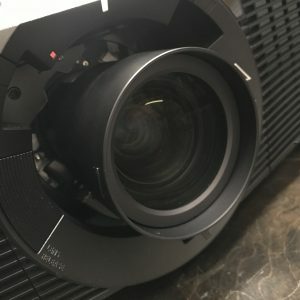 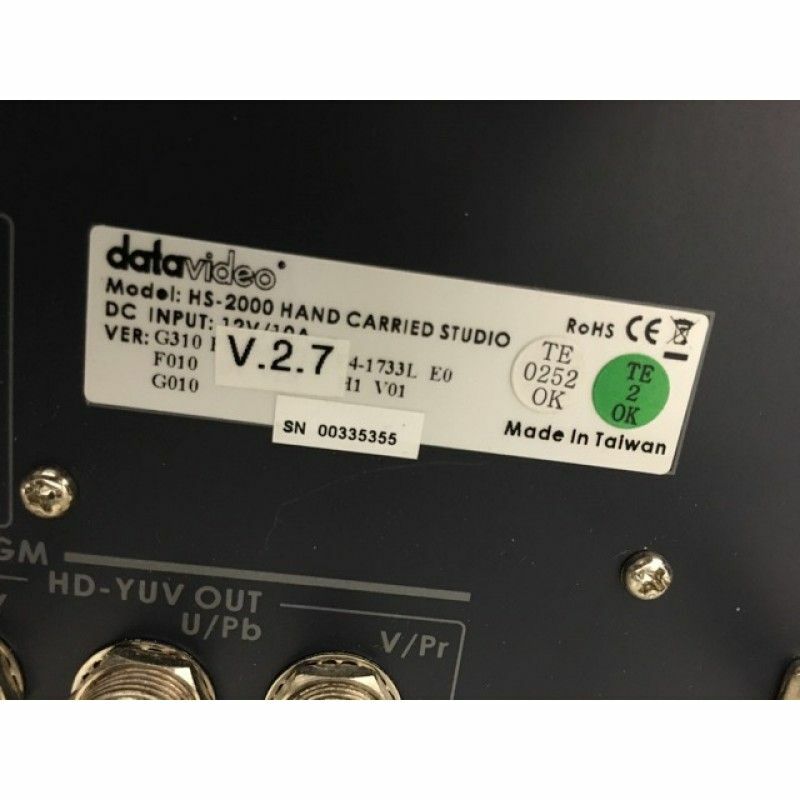 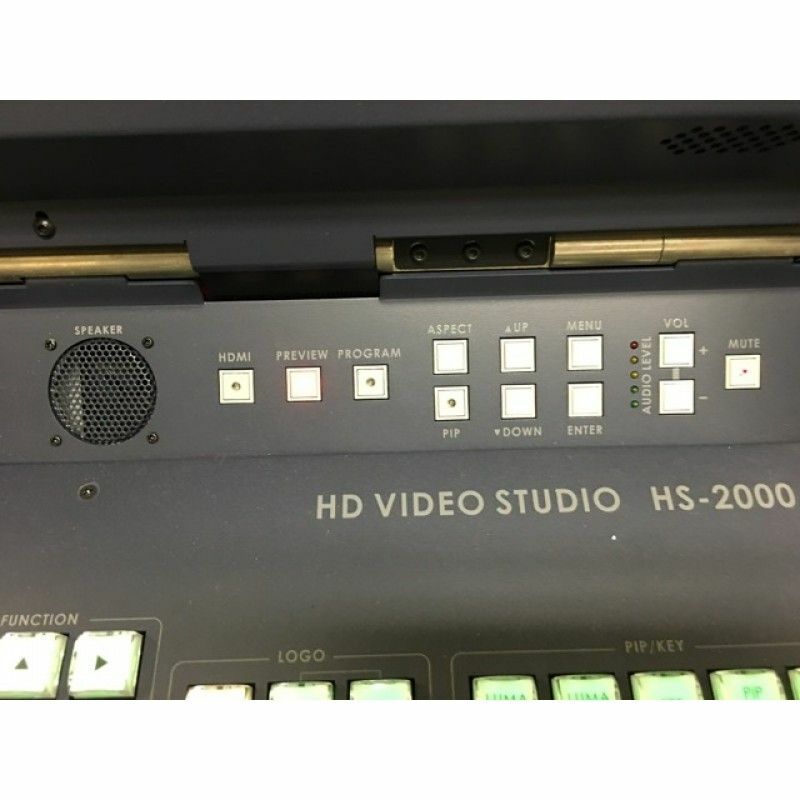 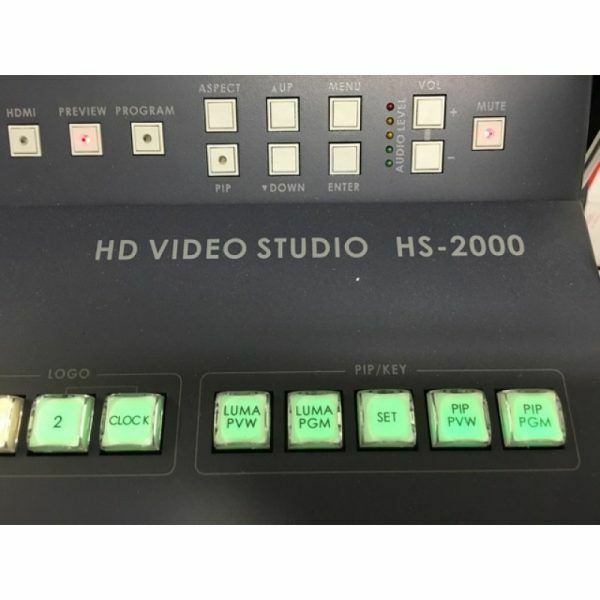 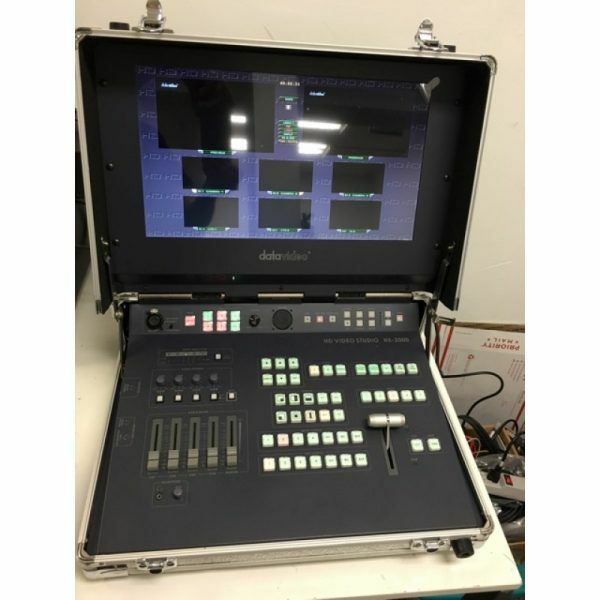 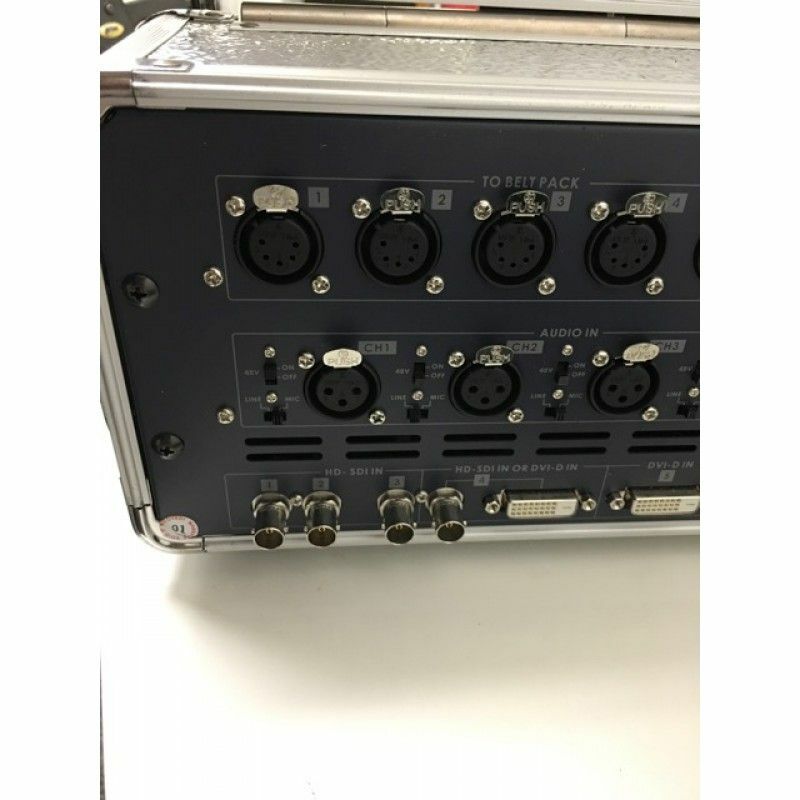 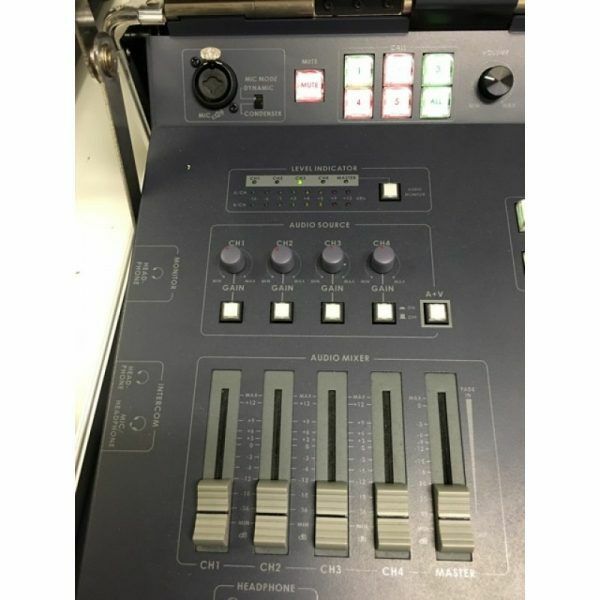 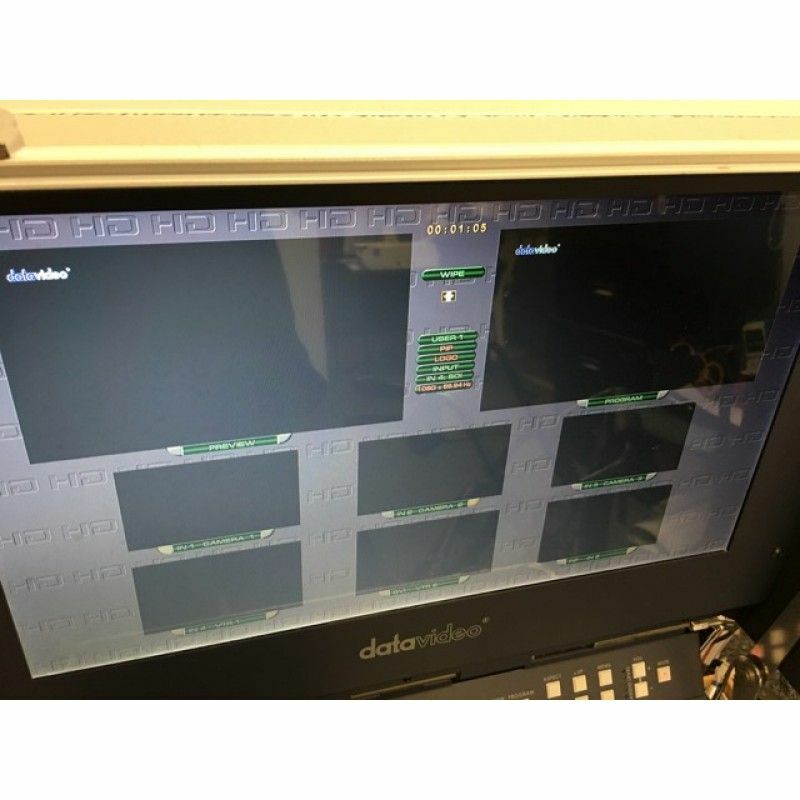 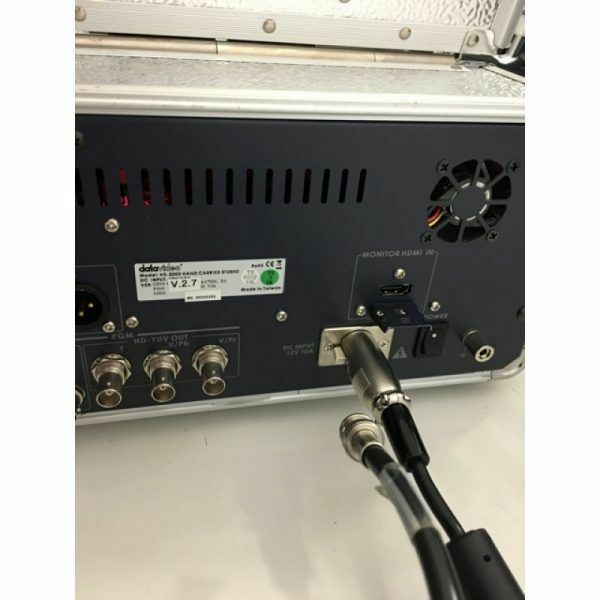 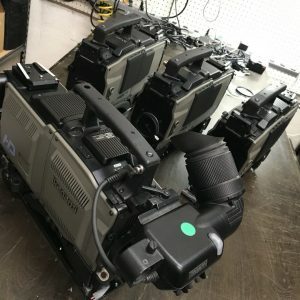 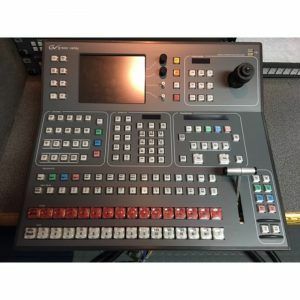 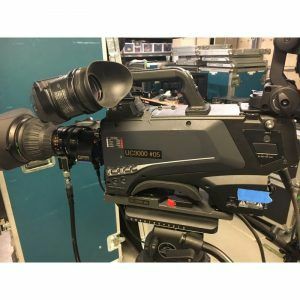 “The HS-2000 Mobile Studio from Datavideo is a full HD hand-carry mobile studio designed to simplify the workflow of any HD production venue using up to (5) inputs by combining (1) or (2) DVI input computer sources and (3) or (4) HD-SDI sources. 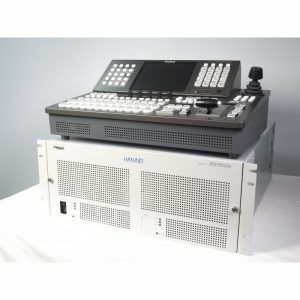 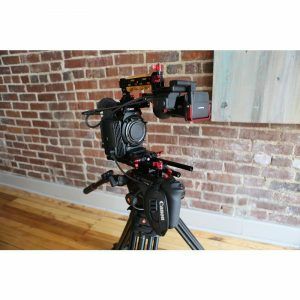 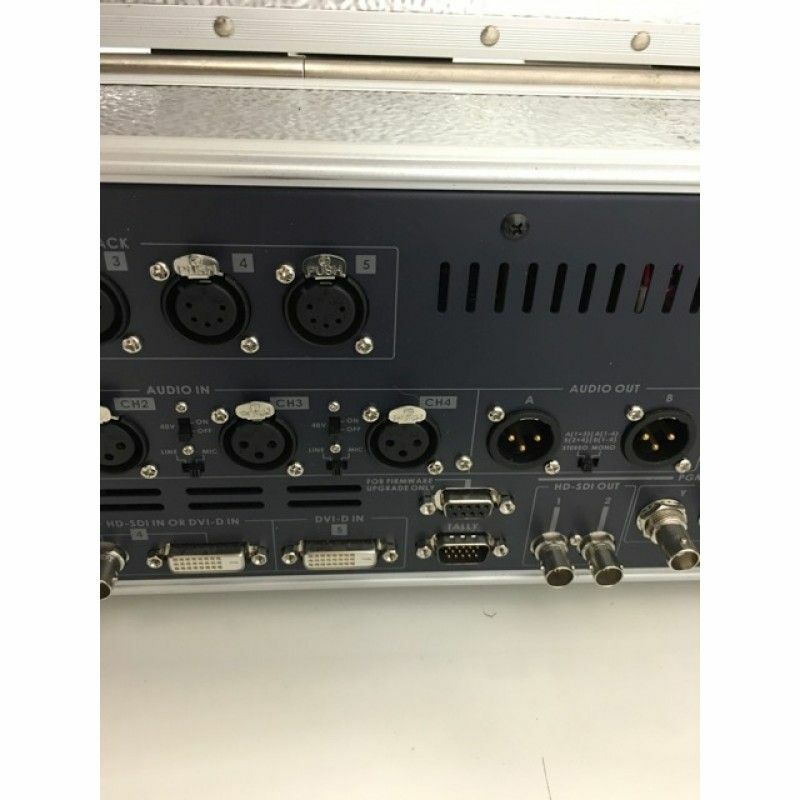 This unit includes the SE-2000, a five-channel, 10-bit, 1080i or 720p HD-SDI, HD-component, and DVI-D video and audio switcher. 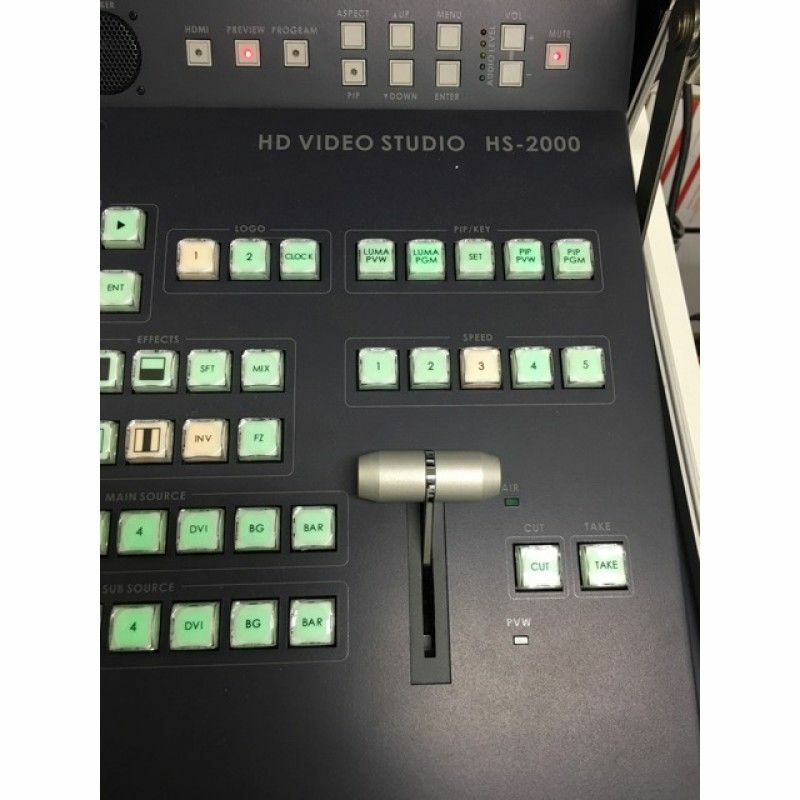  The SE-2000 offers such advanced features as a 17″” LED monitor displaying a multi-view image that includes each source, picture-in-picture preview, preview, and program. 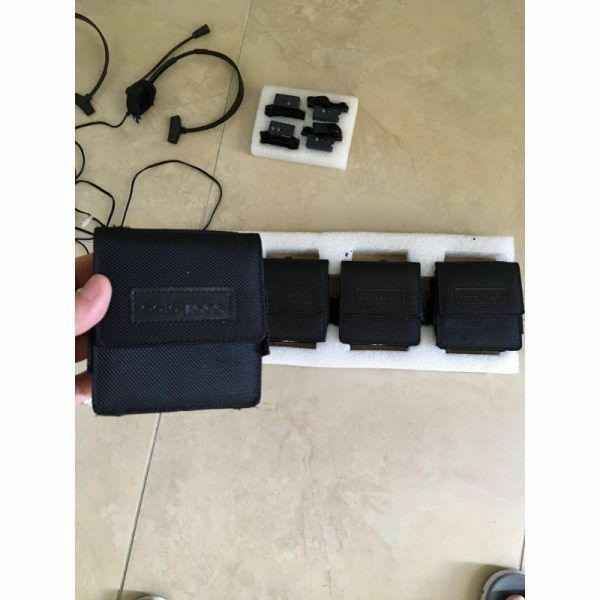 It also includes (14) pre-stored logos, digital clock display, (5) operator setup memories, title overlay, and DVI-D input that can be used with presentation software. 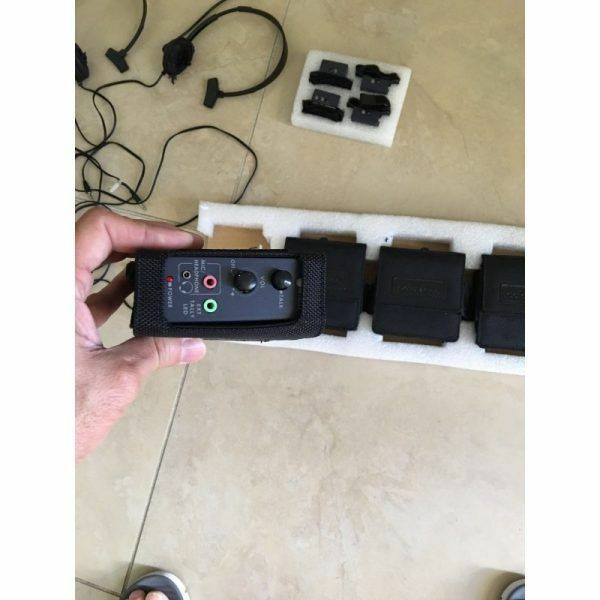 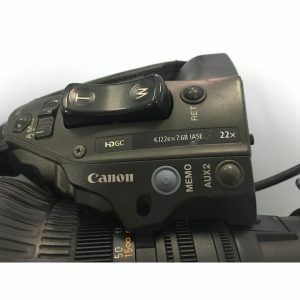 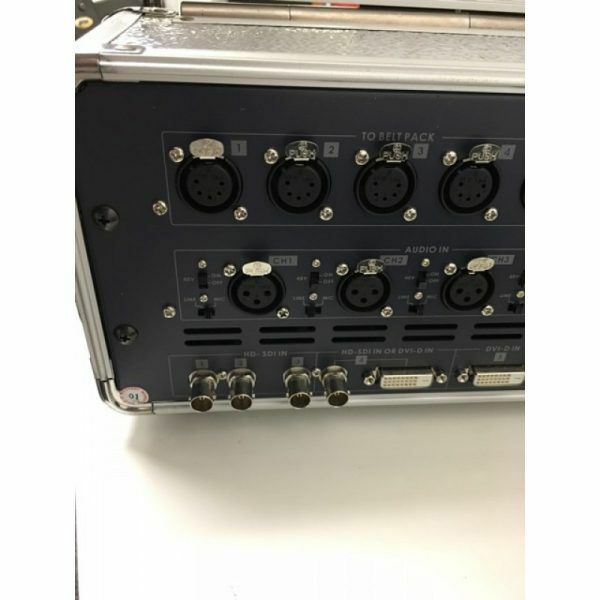 The built-in audio mixer with XLR connectors allow up to (4) channels of microphone or line-level audio inputs, or you can use an external audio mixer. 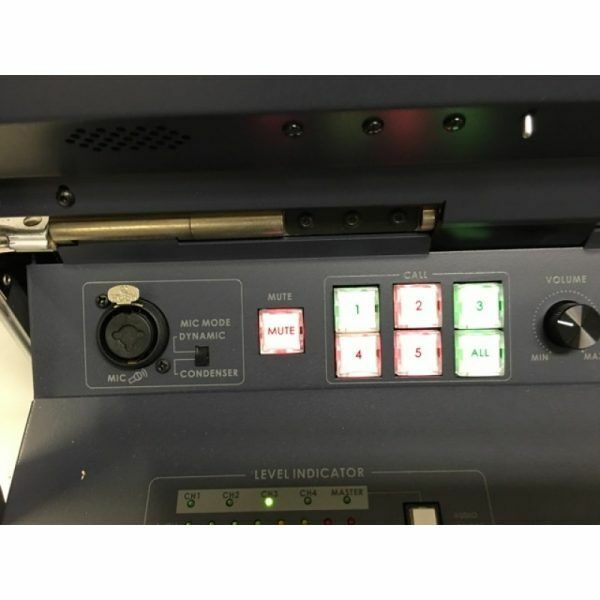 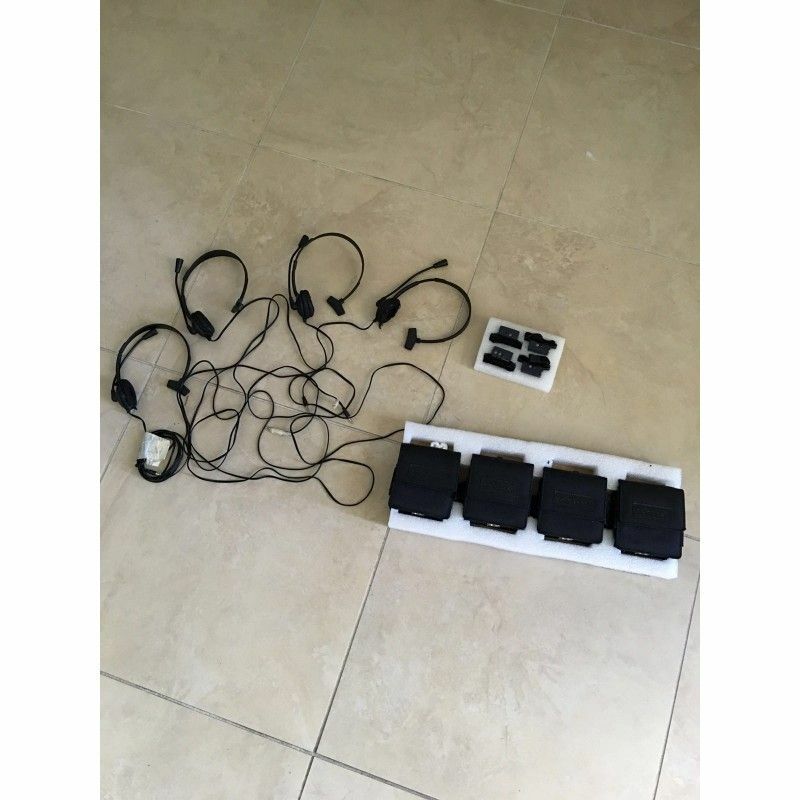 The unit also includes a wired intercom with four belt packs, headsets, and tally lights. 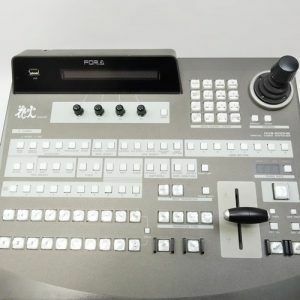 No genlock is required. The SE-2000 enables seamless switching of video and audio, blending digital content on the fly. The SE-2000 also comes with a built-in luminance key. 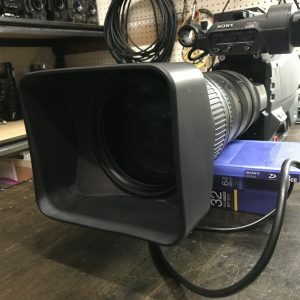 You may also use an external character generator.